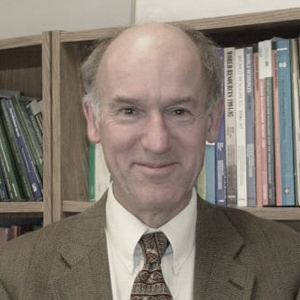 Peter Hazell is Visiting Professor at Imperial College London and has devoted most of his career to research and advisory work on policy issues related to agricultural development. Initially trained as an agriculturalist in England, he completed his Ph.D. in agricultural economics at Cornell University in 1970. After a post-doctoral assignment with the University of Newcastle-upon-Tyne where he worked on adjustment issues facing British agriculture following the UK’s accession to the EC, he joined the World Bank to pursue a research career in international agricultural development. From 1972 to 2005 he held various research and management positions at the Bank and the International Food Policy Research Institute (IFPRI). After retiring from IFPRI he became a Visiting Professor at Imperial College London and a Professorial Research Associate at the School of Oriental and African Studies (SOAS), University of London. Peter’s extensive and widely cited publications include works on new methods of using mathematical programming to solve farm and agricultural sector planning problems under risk; the impact of technological change on growth and poverty reduction; the appropriate role of agricultural insurance in developing countries; agriculture’s growth linkages to the rural non-farm economy; sustainable development strategies for marginal lands; and the role of agriculture and small farms in economic development. 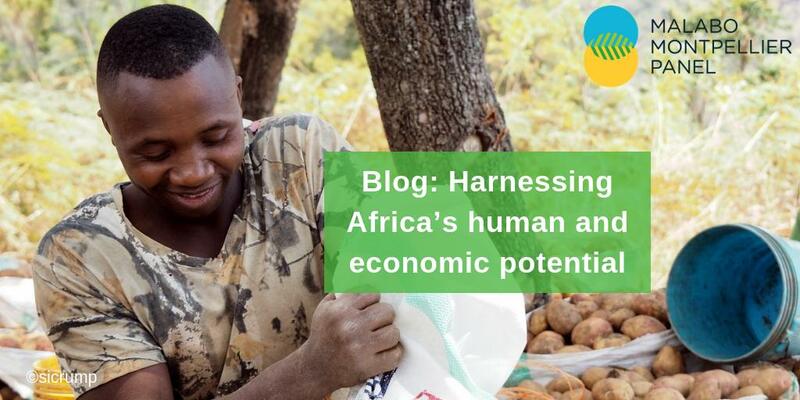 Peter has worked extensively throughout Africa, Asia, the Middle East and Latin America and has advised several key international and donor agencies on th ei r agricultural devel op ment strategies. He was elected a Fellow of the American Agricultural Economics Association in 2005, and his work in Ind i a was recognized through the award of D.Sc. (Honoris Causa ) by Tamil Nadu Agricultural University in 2004.